Lai Lai is a song from the Nepali film Prasad which is directed by Dinesh Raut and produced under the banner of Suvash Thapa Productions. This amazing song has the voice of Ketan Chettri and music is given by Subash Bhusal while the lyrics are penned down by Ganesh Shahi. 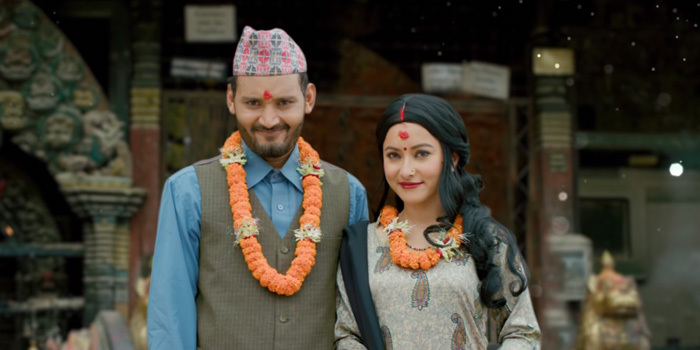 The song and movie feature Namrata Shrestha, Bipin Karki, and Nischal Basnet. The song was released on 18th September 2018 under the OSR Digital YouTube channel and got more than 3 million views. Given below are the details of the song such as credits and lyrics after which the Lai Lai song download link is given for you.